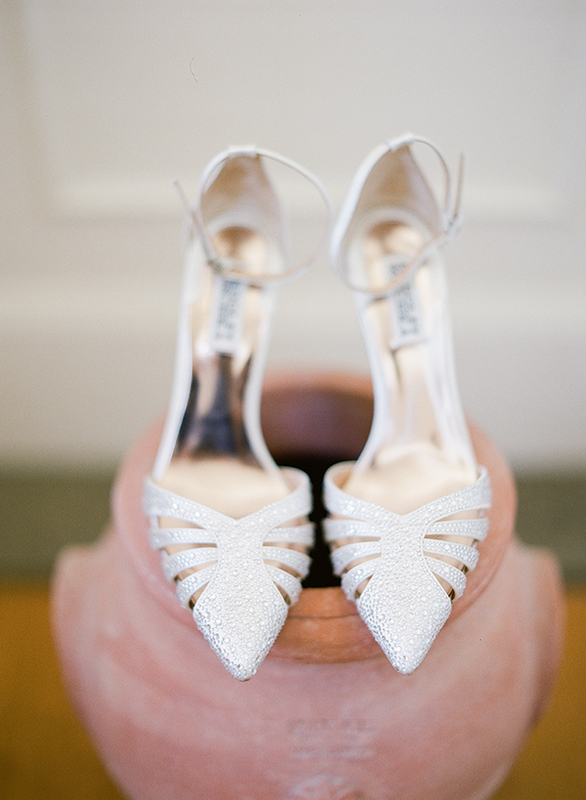 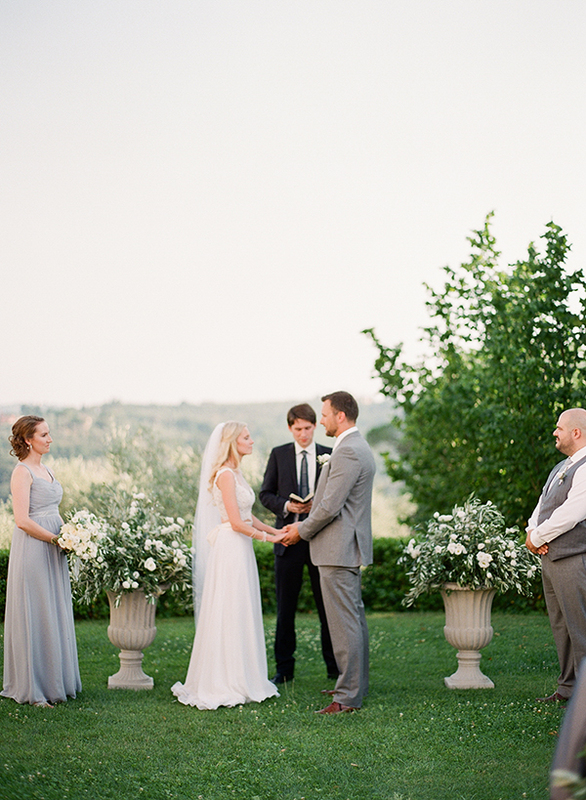 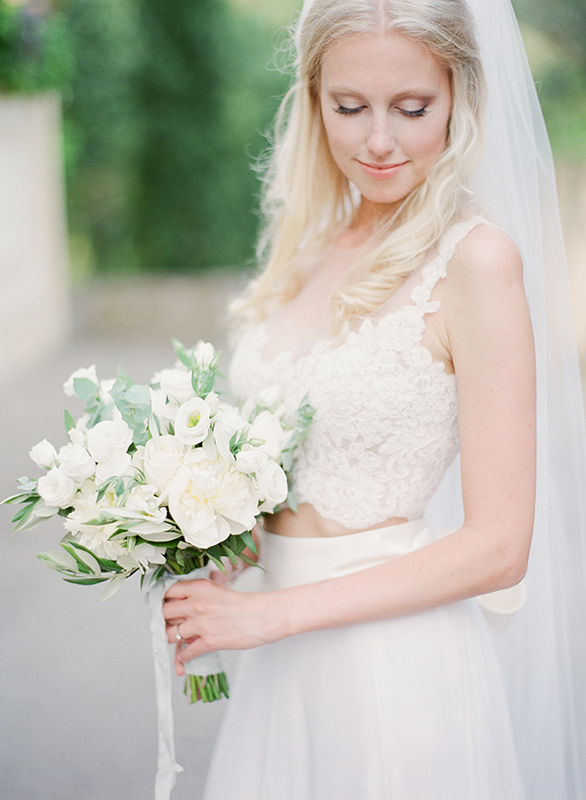 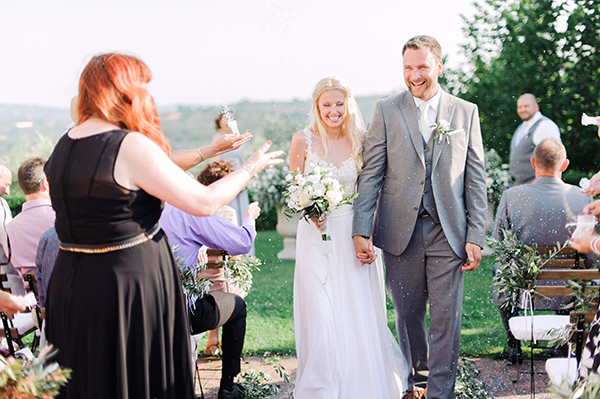 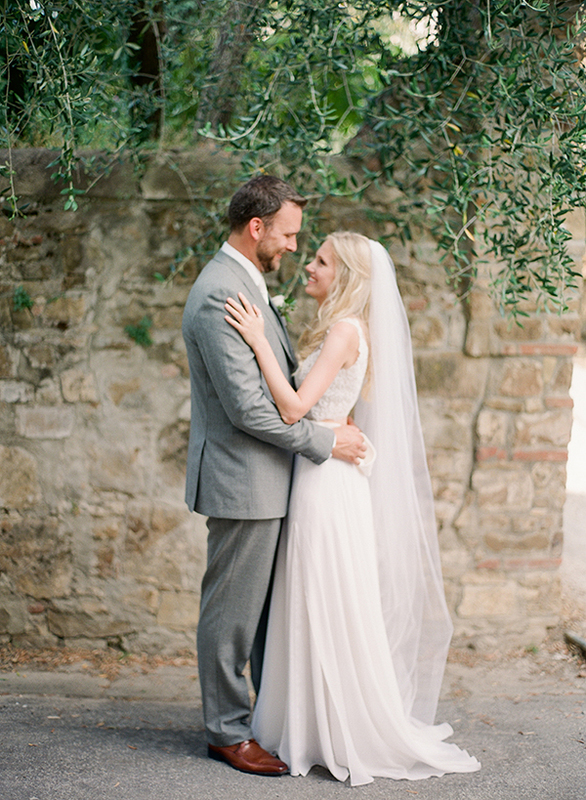 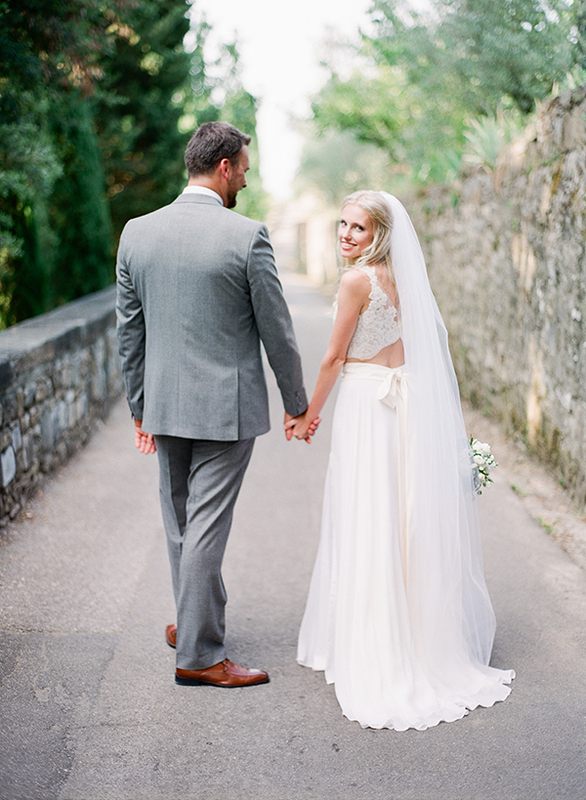 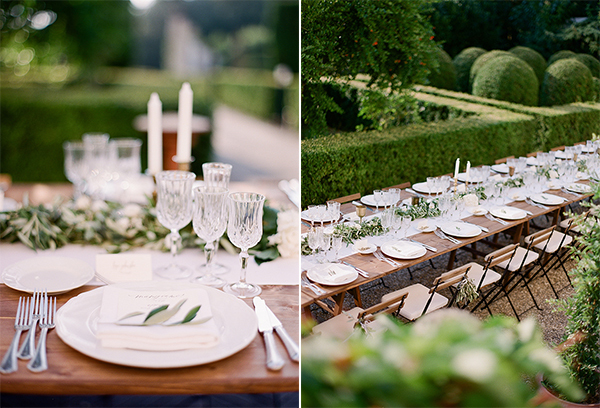 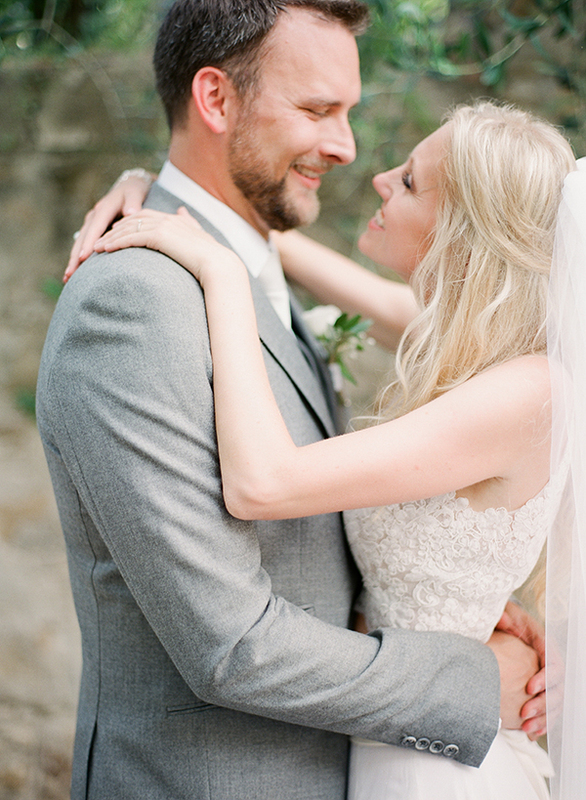 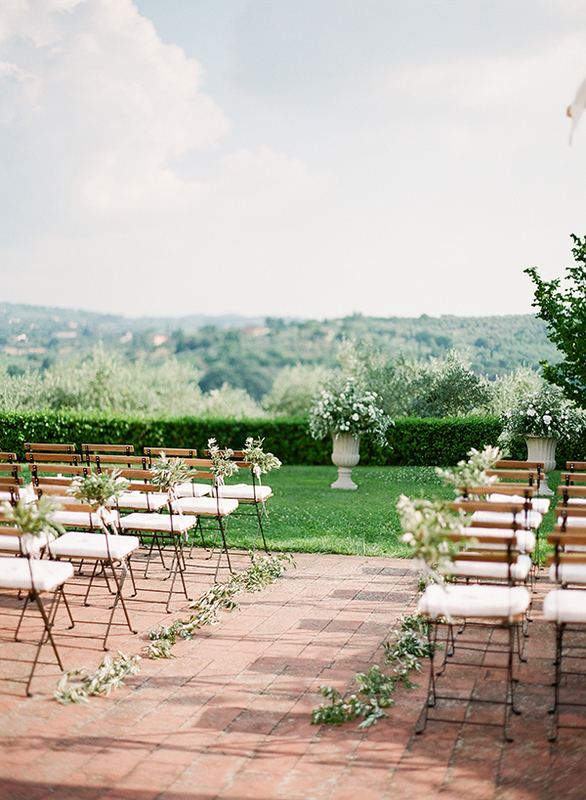 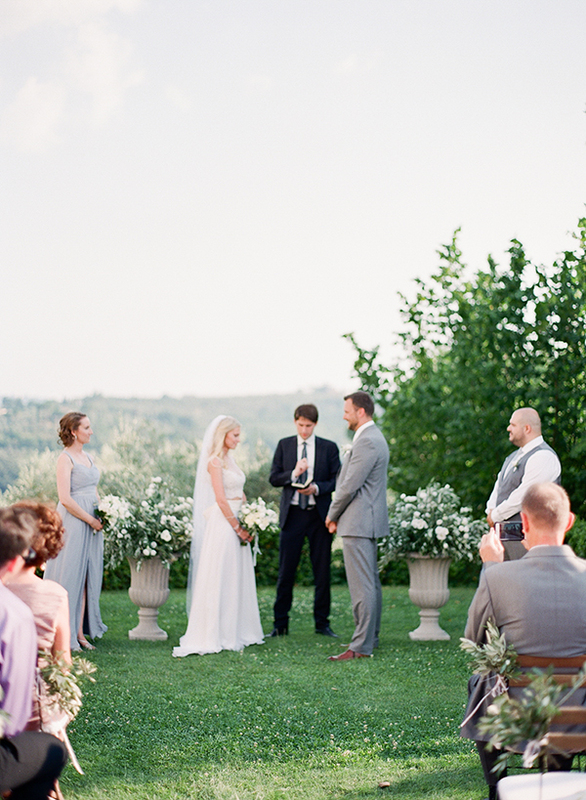 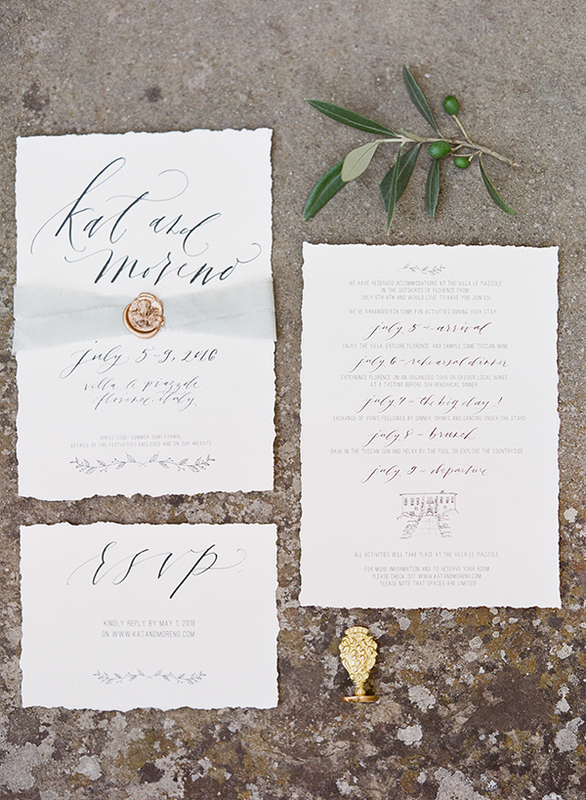 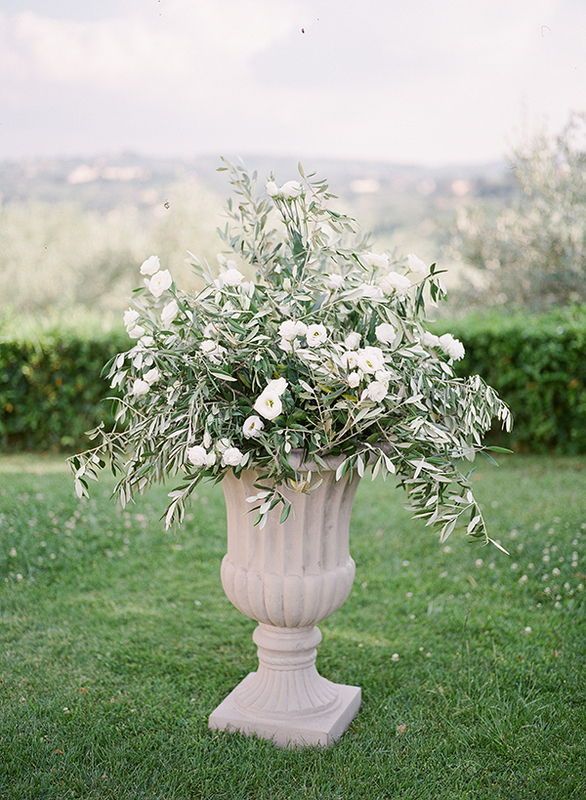 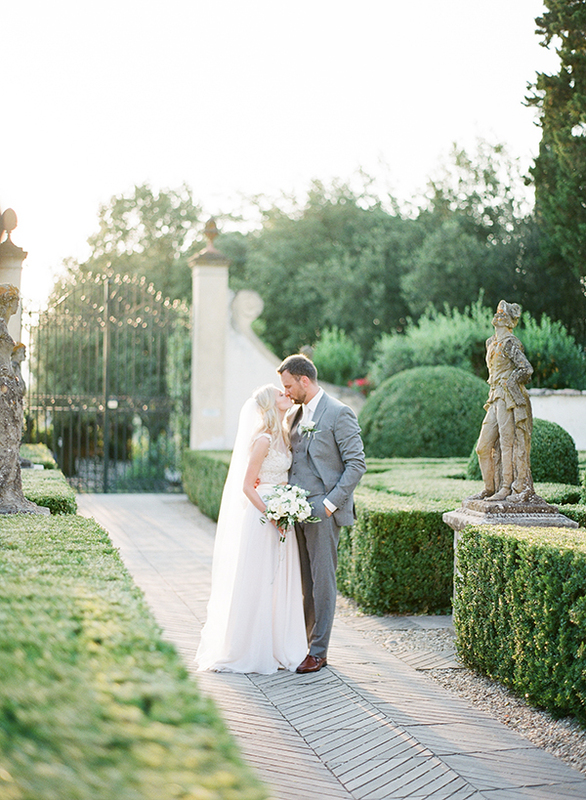 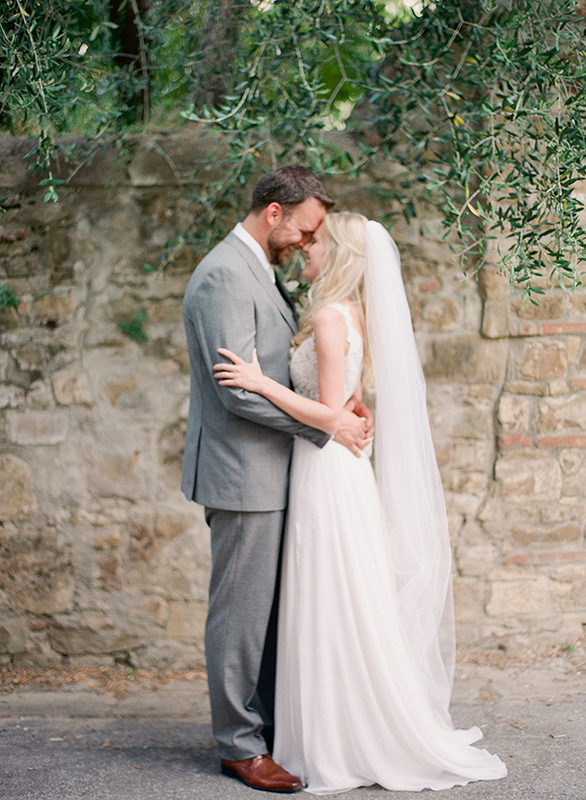 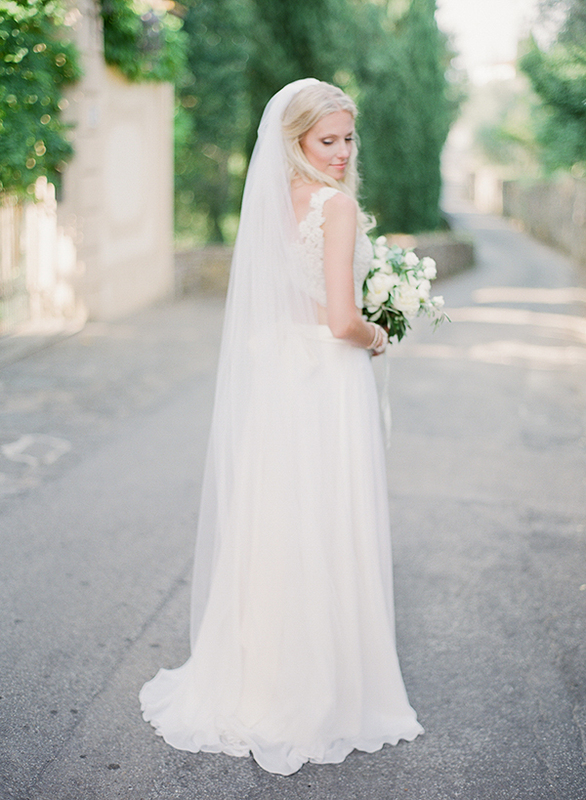 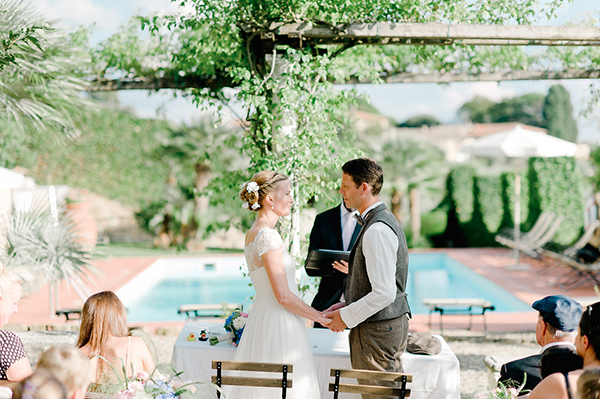 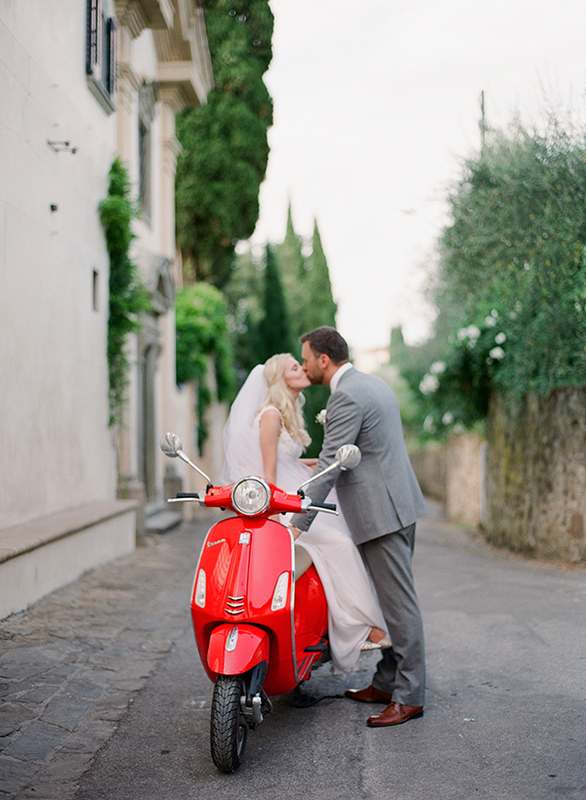 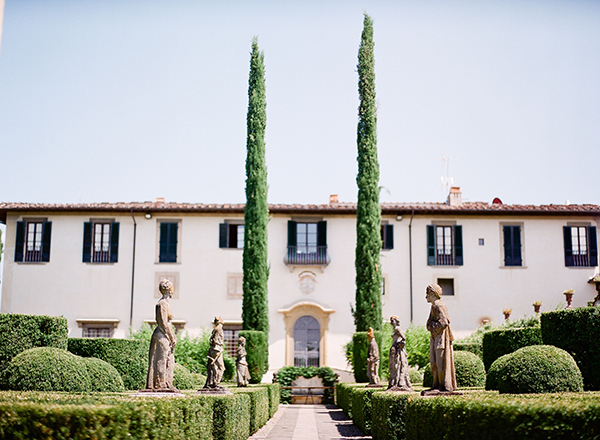 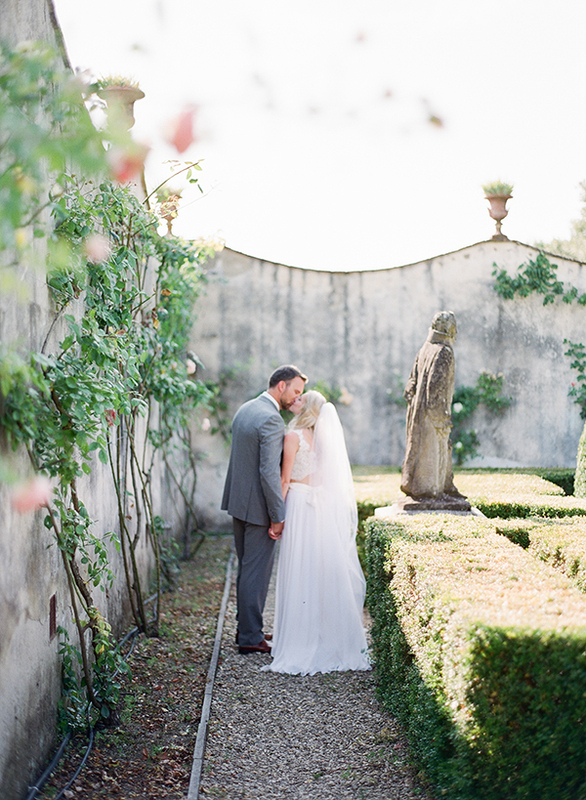 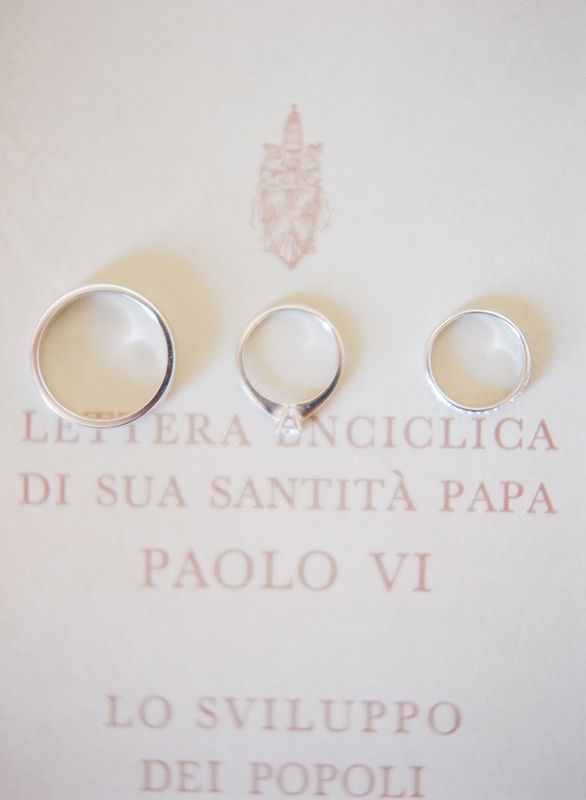 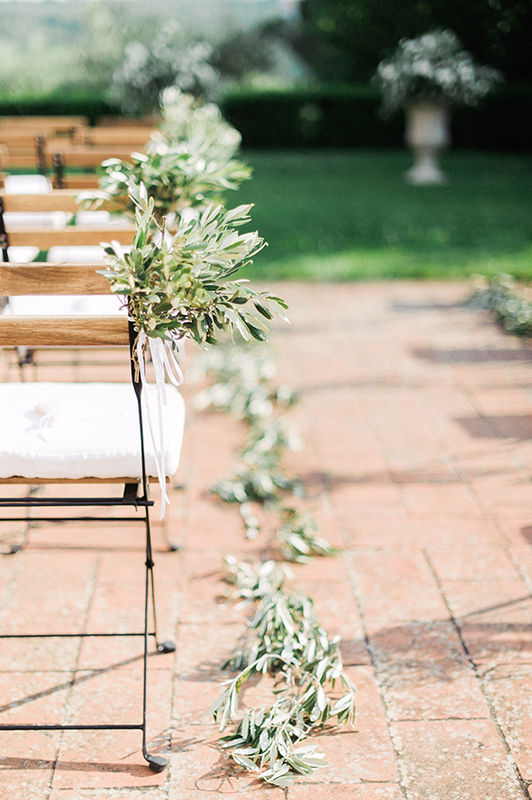 The intimate wedding in a villa in Tuscany we are sharing today is just beautiful! 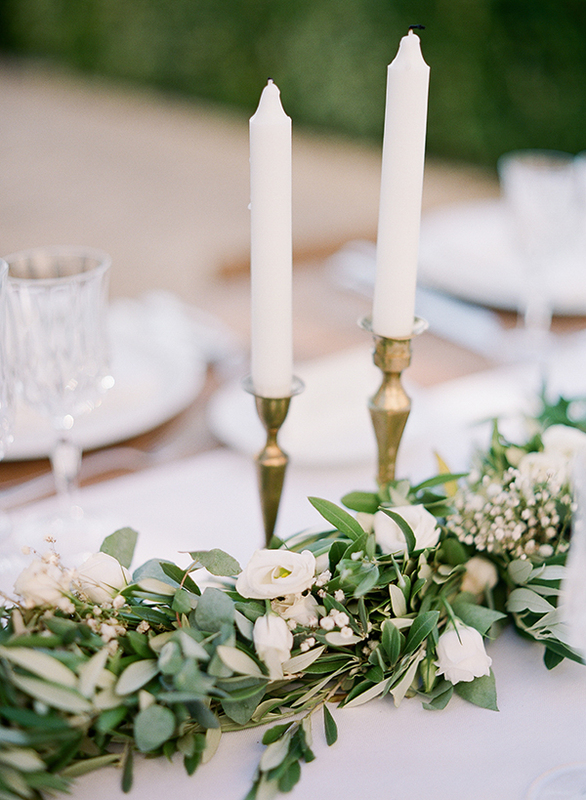 With simple and rustic style, olive branches and candles used for the decoration, it will totally mesmerize you! 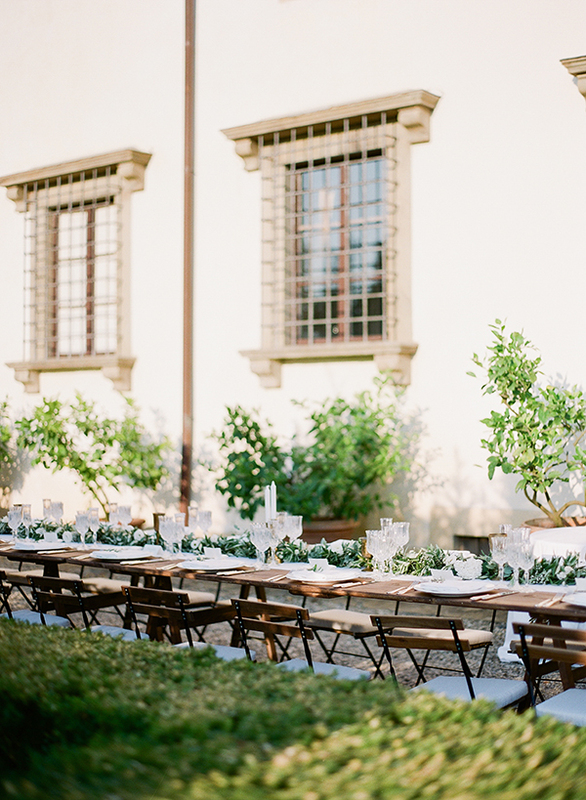 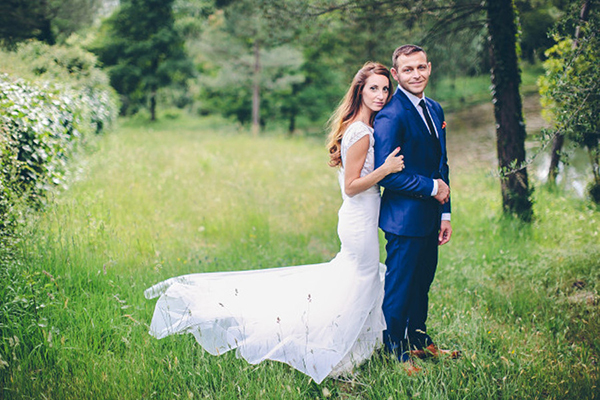 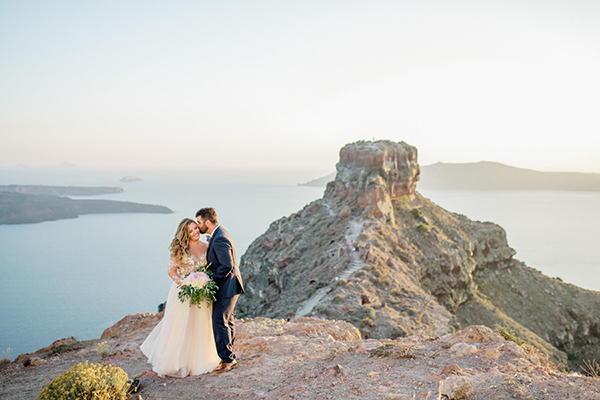 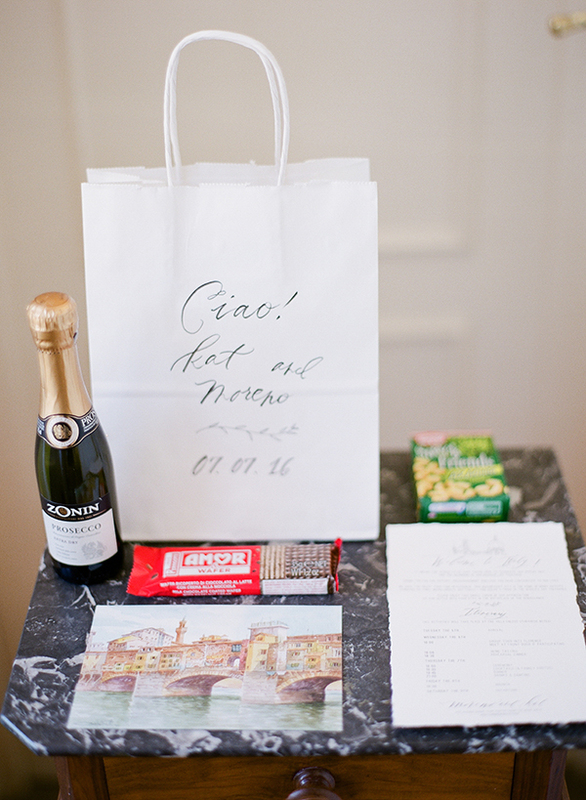 From Vasia Photgraphy: Kat & Moreno planned an intimate destination wedding to host their closest friends and family in Tuscany. 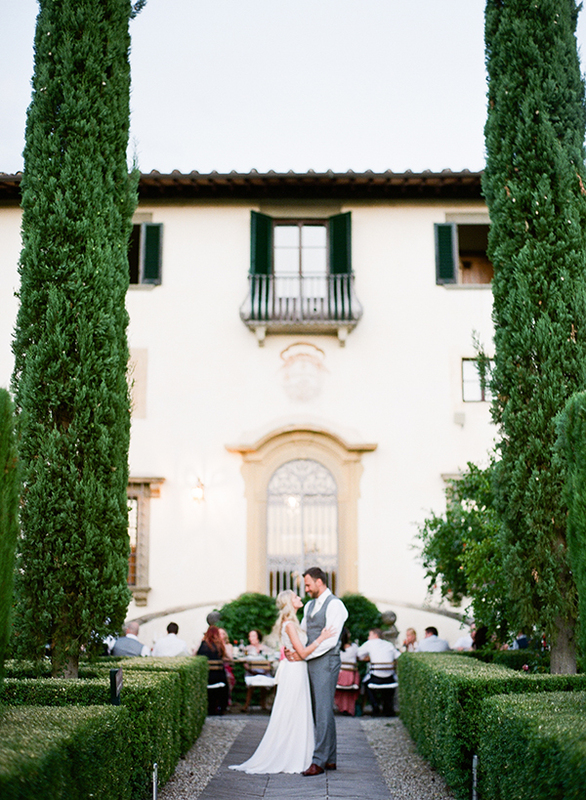 The villa was incredible, tucked away on the outskirts of Firenze and surround by rolling hills, vineyards and olive groves. 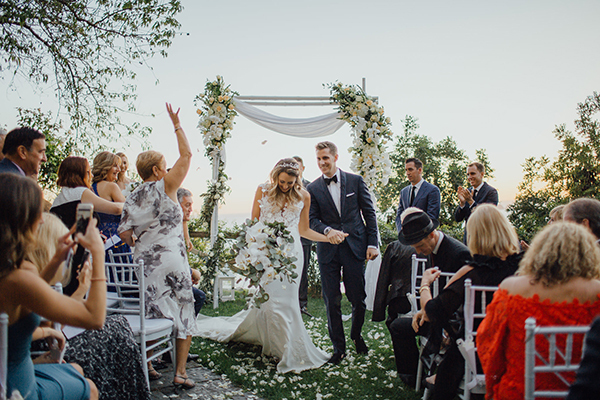 The couple held the ceremony and reception outdoors and then danced the night away in the Green House. 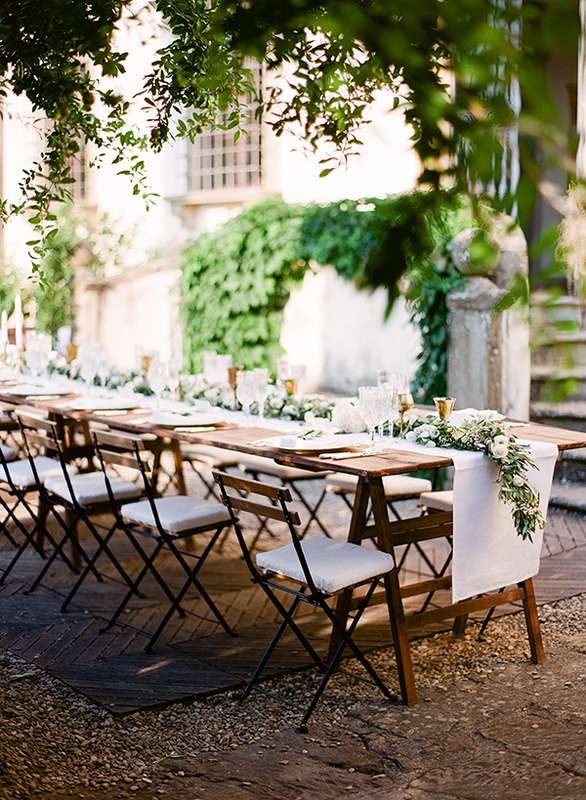 For decor, they kept things simple and rustic, with lots of olive branches, white candles and a long exposed kings table where dinner was served family style with fresh bread and local wine.